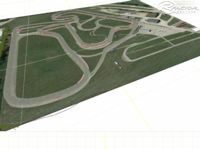 Concept Haulers Motor Speedway is a 0.7mi permanent kart racing facility located outside of Chicago Illinois located in the town of Norway, IL. The track has featured many midwestern and national events for both two and four cycle categories. 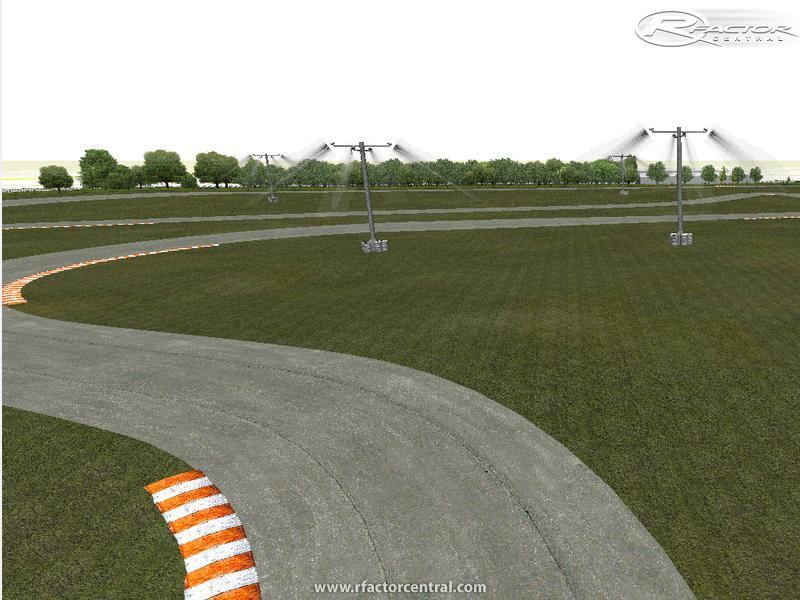 This is my first time serious effort at creating a kart circuit. As I have previously made karting circuits which I did not have enough time to complete, I hope that this track will be one that I am satisfied enough with to release. The track layout is fairly solid at the moment. I am currently working on adding the trackside objects. Next steps will be working in MAX to clean up the terrain and finish the pits. Finally, AIW and cameras will need to be edited. Once this process is complete, I should have enough for beta testing version, hopefully in the next couple months. You will certainly obtain a quick sneak peek of your quiz	kahoot.it	If you are one of those as well as have no idea ways to log in kahoot. Some way sustain the designer for his discomforts,	VivaVideo	With VivaVideo, you could quickly develop professional-looking. Hi Shawn! I'm racing there this weekend. Any chance to get a drivable beta release? Age brace. Mentioning the best age is http://tinderapptips.com to switch over the plan of the program. Just a quick update on progress - I am now working on the buildings for the track including the scoring/main red building near the track, then I have to make the scale house, the barn, and a few others. Then it will be back to finishing the pits, terrain, additional trackside objects before I will feel comfortable releasing a beta version. No, it was never beta released. I have been very busy in the past year and have not had the opportunity to finish it. I have plans to continue working on it soon and hopefully have some kind of beta released. My goal is to eventually get it into rfactor 2 as well. I'm interested in this mod... Was it ever beta'd or released?